In Internet Explorer 9 you will need to click on the cogs wheel in the top right corner for Internet Options. 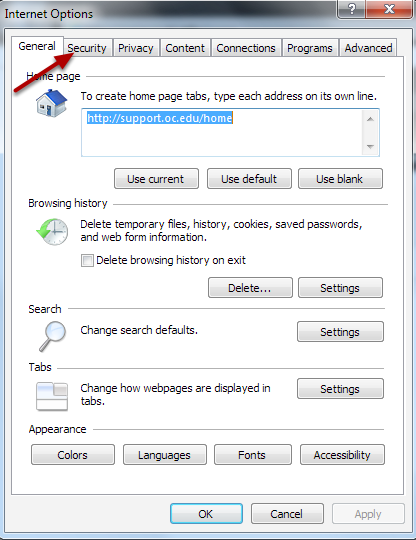 If you are using Internet Explorer 8, you will click on "Tools", which will be in the top right corner also, and the last option is Internet Options. 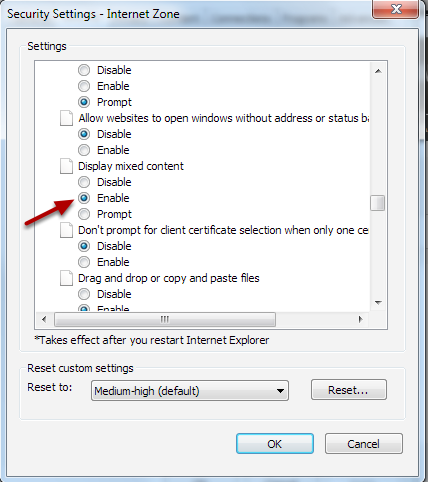 In Internet Options click on the Security tab. 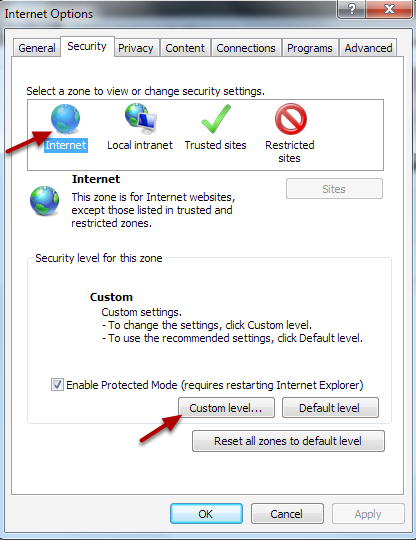 Select Internet in the zone section and then click on the Custom level button. 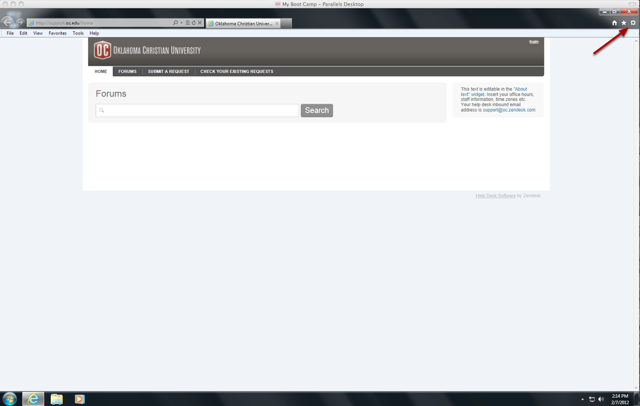 In the Miscellaneous section about the 6th one down is "Display Mixed Content", select Enable and click OK.